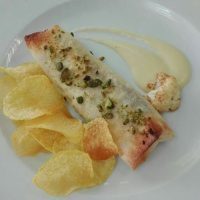 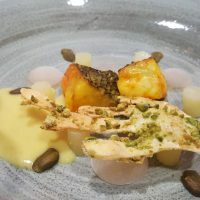 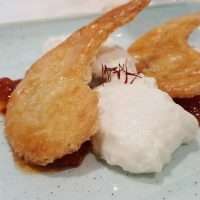 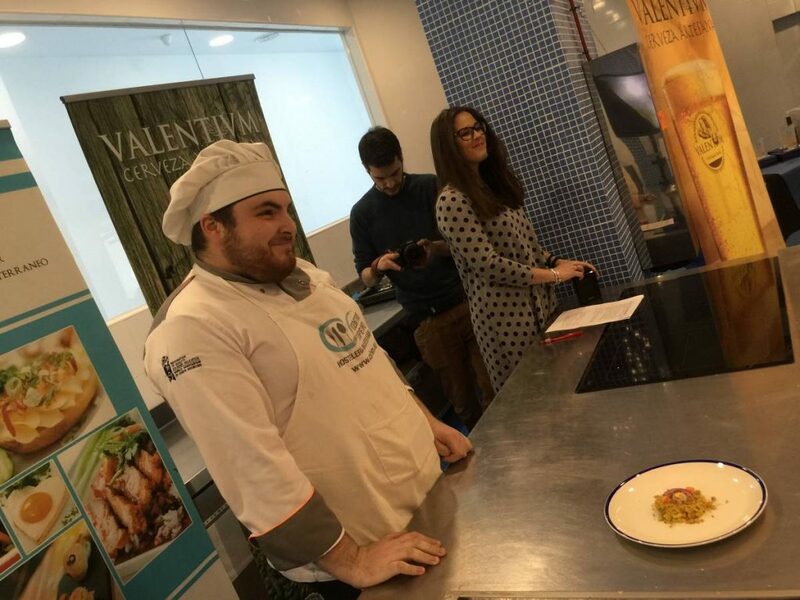 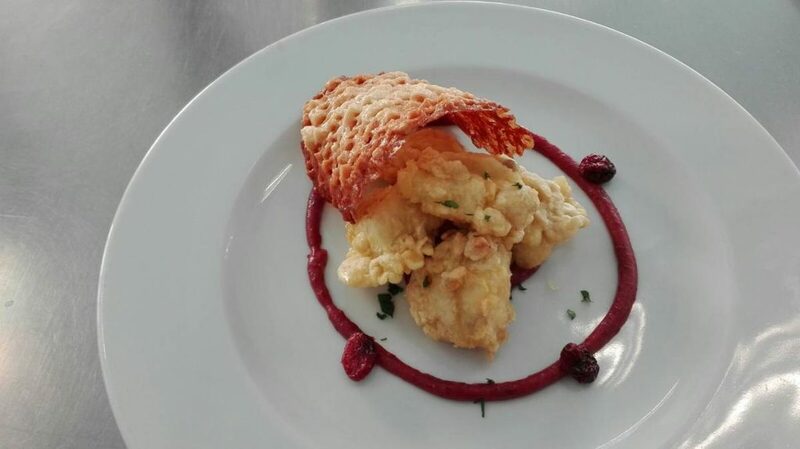 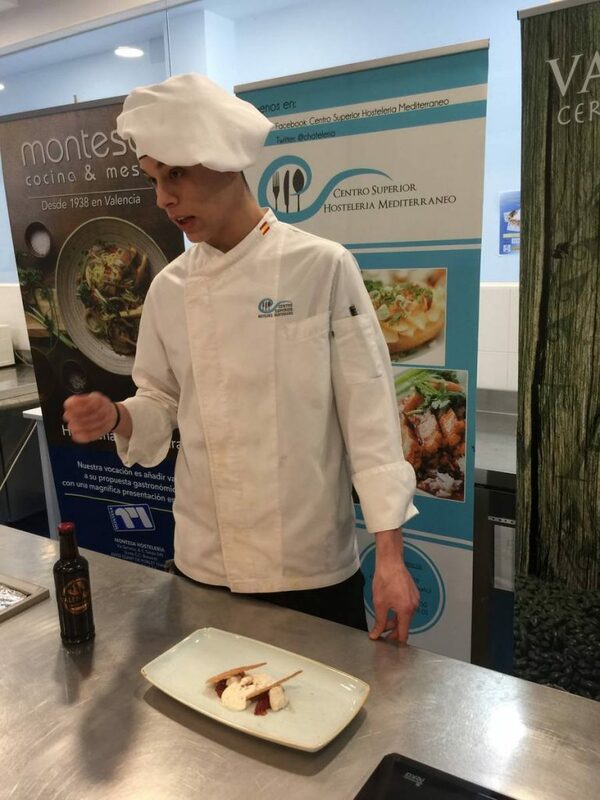 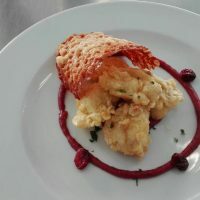 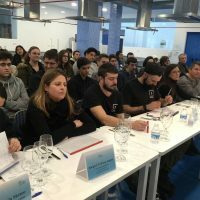 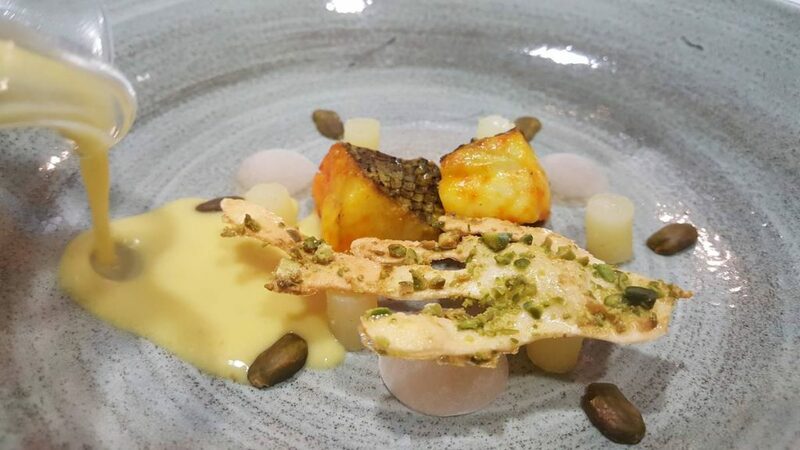 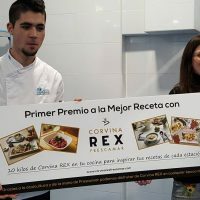 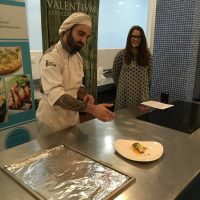 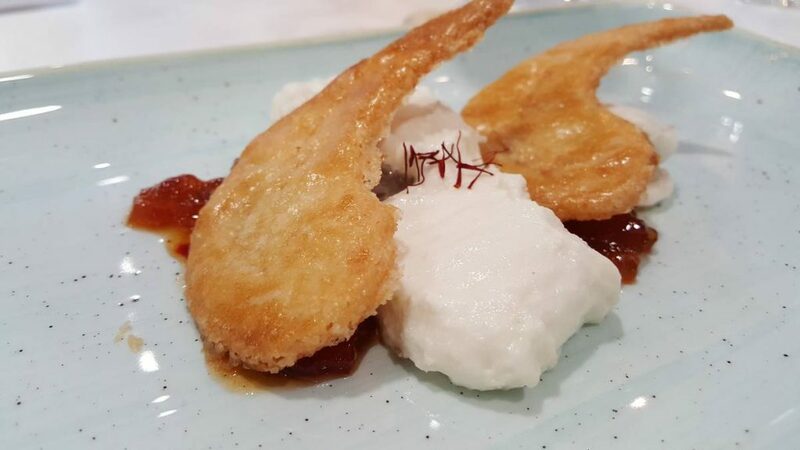 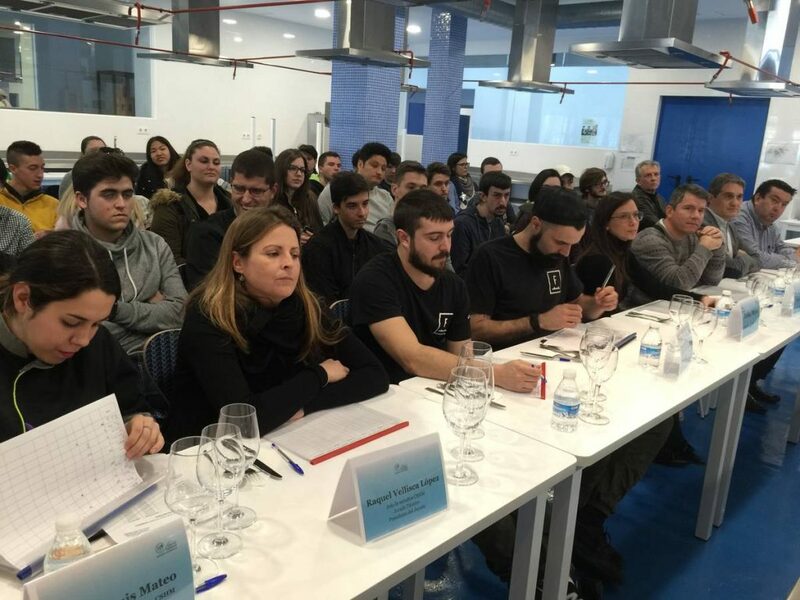 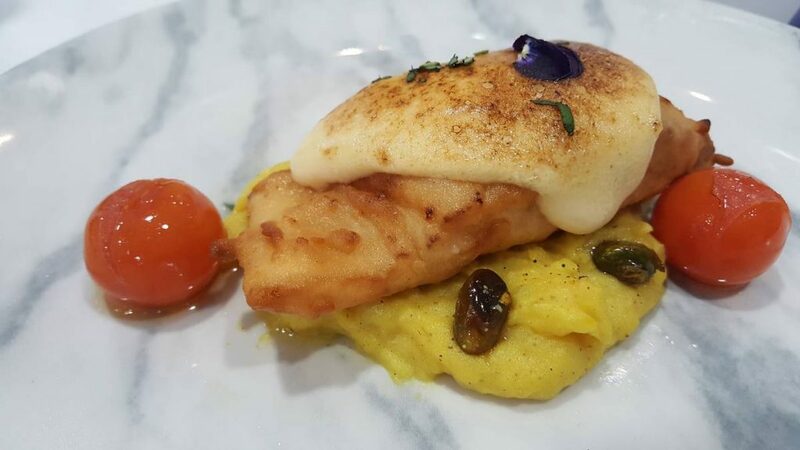 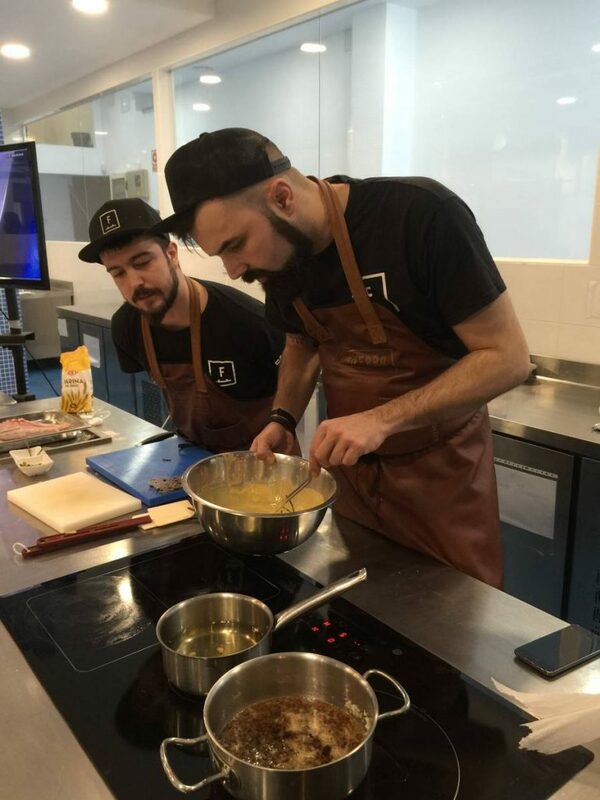 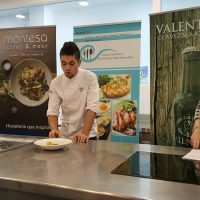 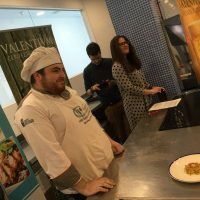 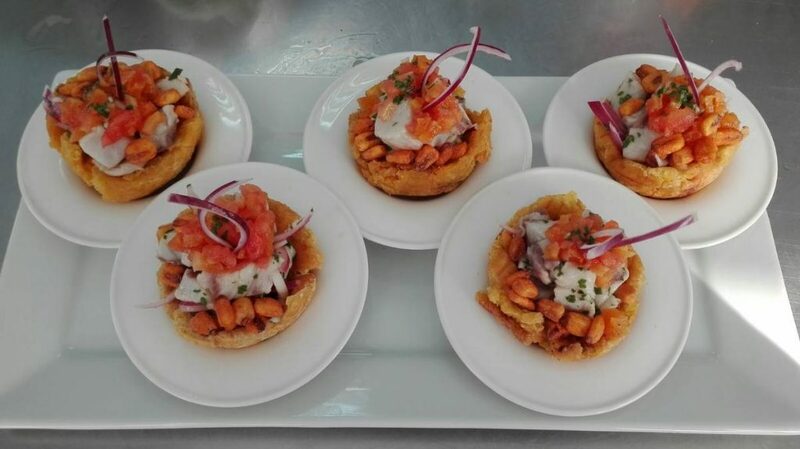 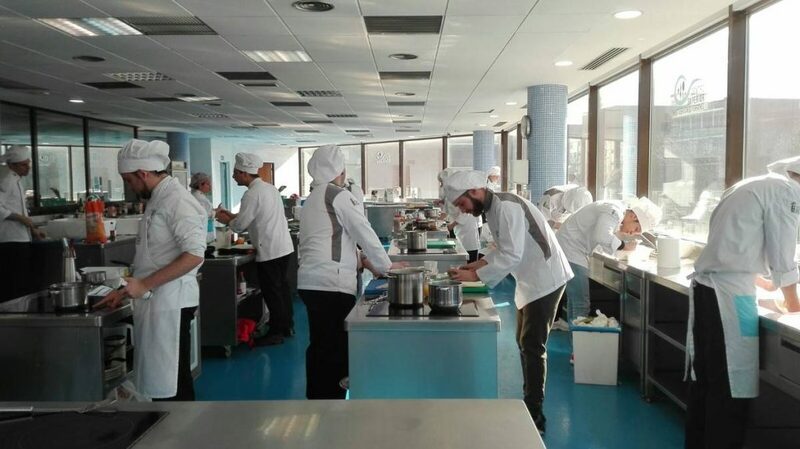 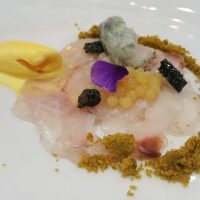 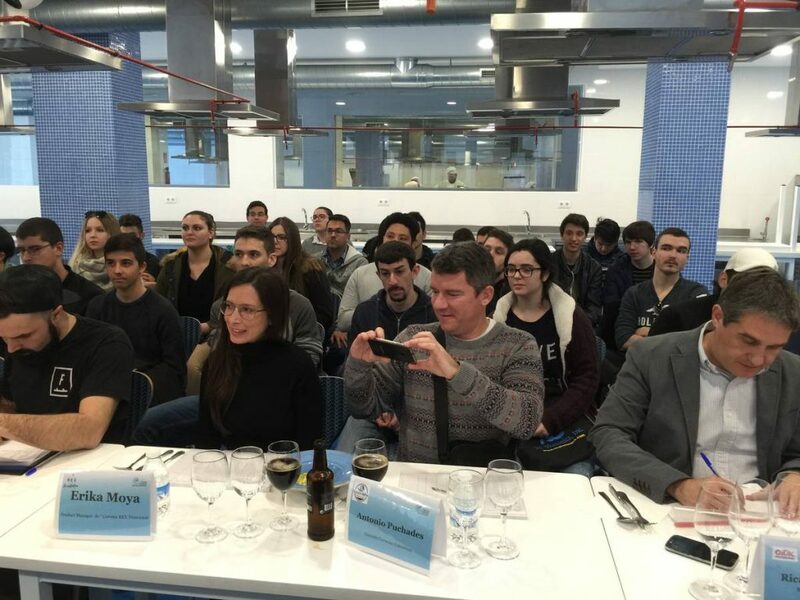 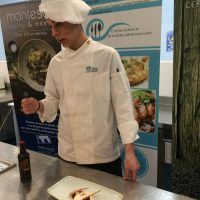 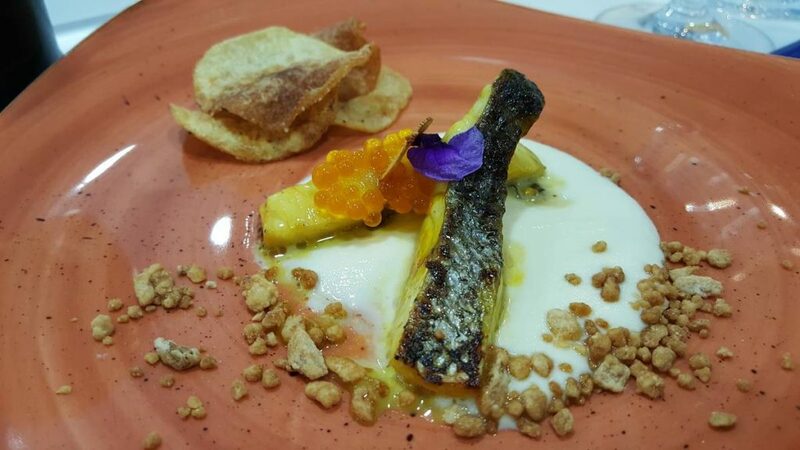 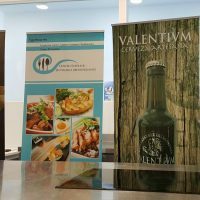 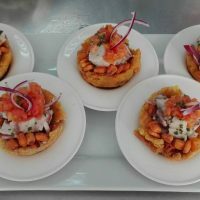 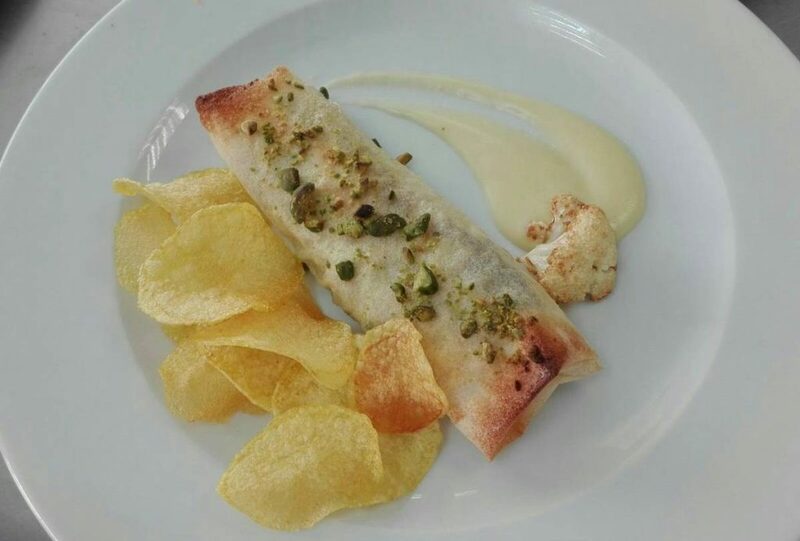 The Centro Superior de Hostelería del Mediterráneo (CSHM) organized some interesting gastronomic sessions in which Corvina REX was the leading ingredient at the end of last February. 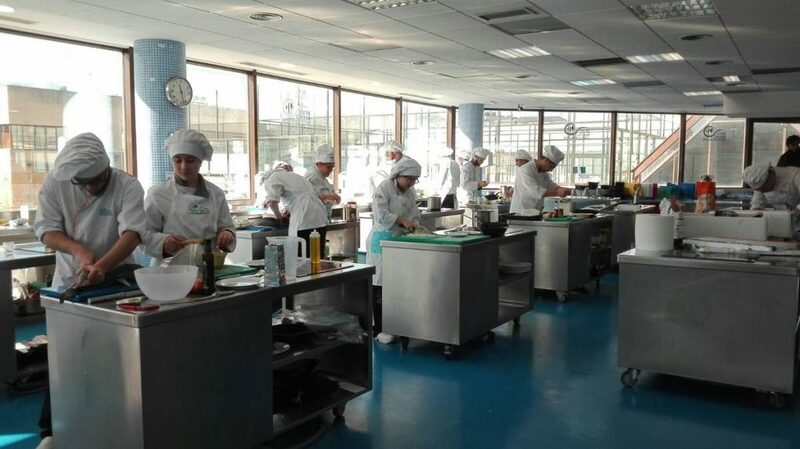 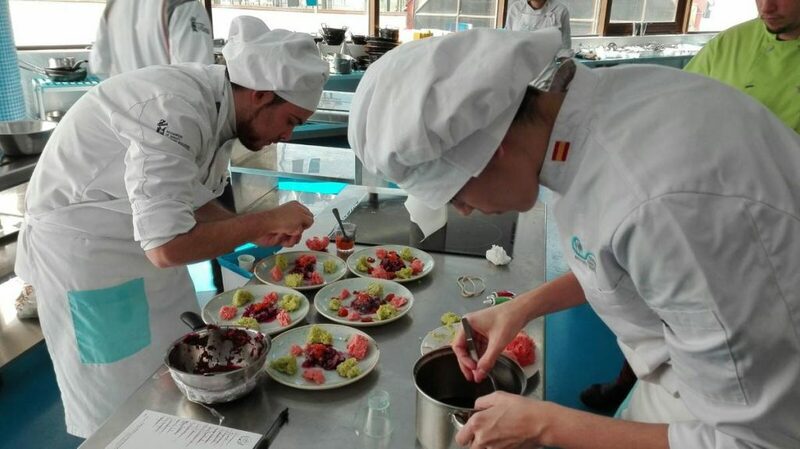 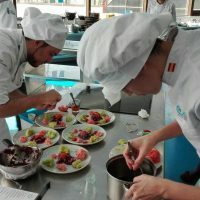 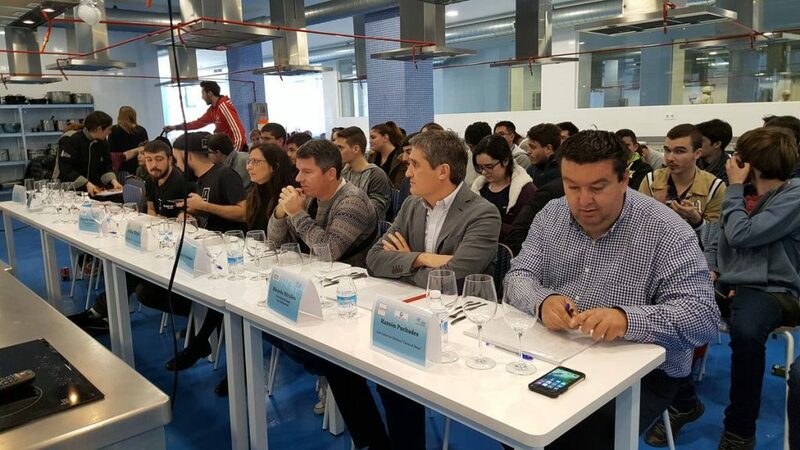 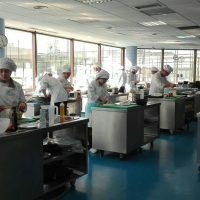 During the program, the Center held the first edition of its “Gastronomic Competition to Promote Natural Product “. 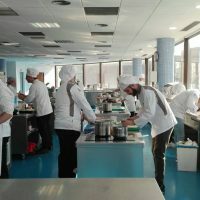 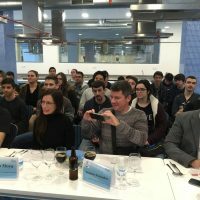 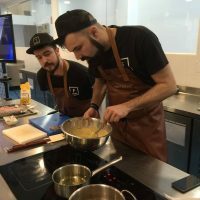 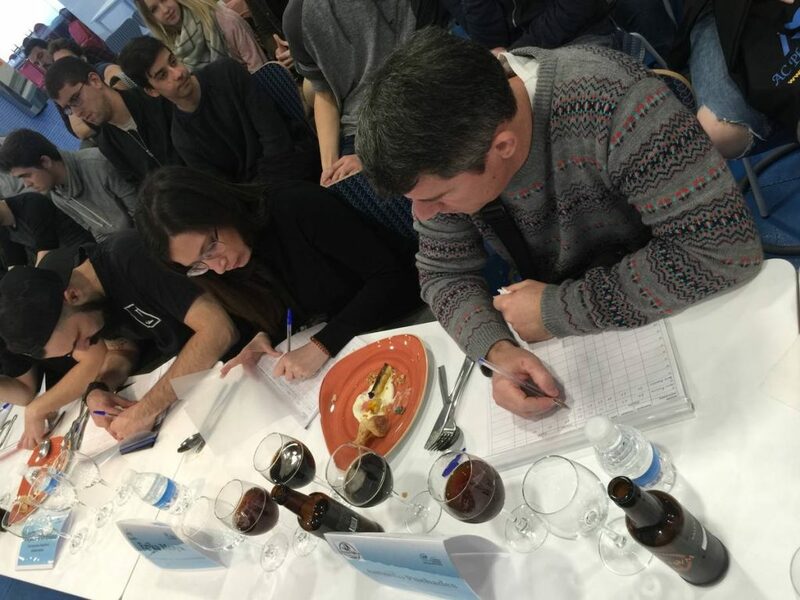 In which, in addition to Corvina REX, the students had to integrate in their elaborations nuts, saffron and craft beer (in combination or integrated into the recipe). 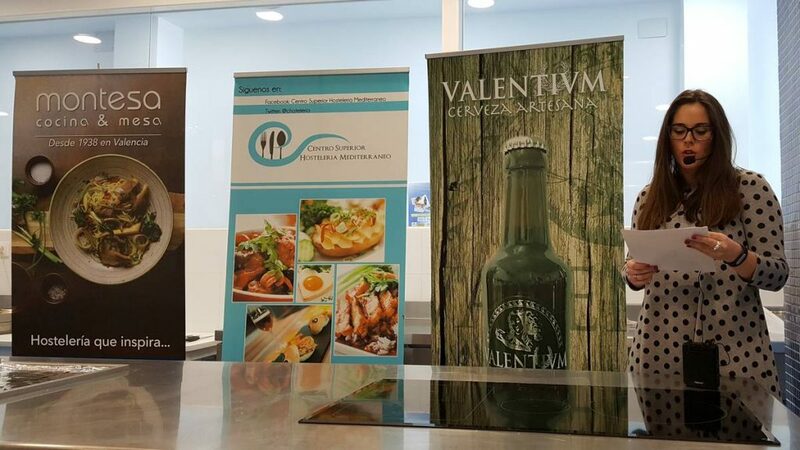 Itac Profesional, Safrina and Valentium were, respectively, the other brands that provided such raw materials. 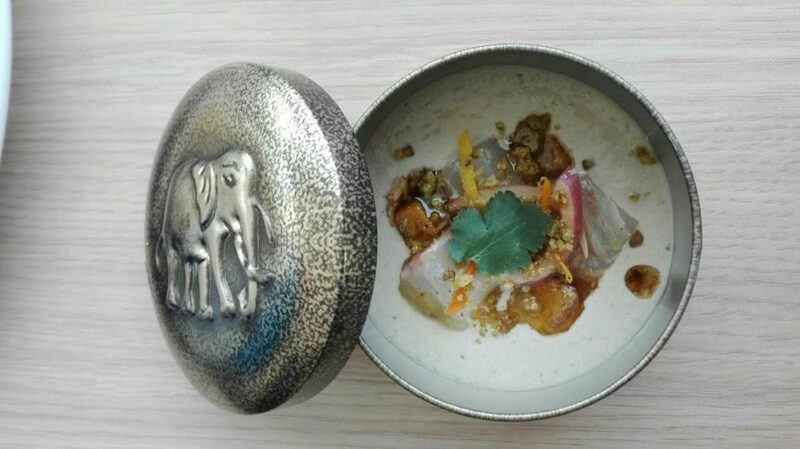 The well-known brands Montesa and Churchill, on their behalf, provided a tableware of great elegance and quality that made the creations of the participants shine even more. 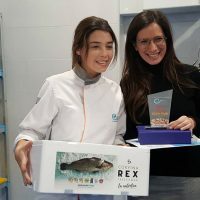 But without a doubt their imagination, their technical skills and the versatility of Corvina REX in the kitchen were the real ingredients of a contest that left the jury members, including Erika Moya, Product Manager of the brand, speechless. 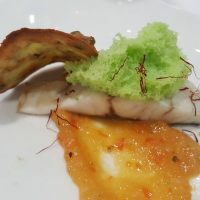 The center of Madrid carried out the same activity in parallel and it was precisely there where one of the most surprising and tasty dishes was elaborated:Snorkel Nikkei. 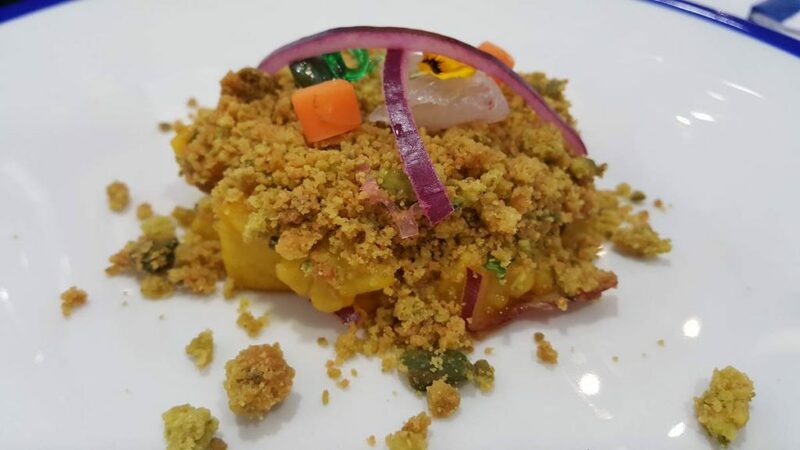 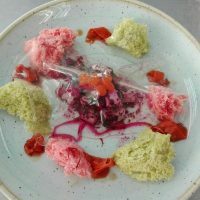 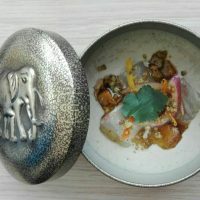 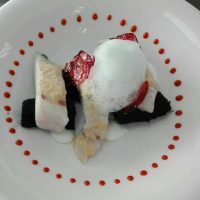 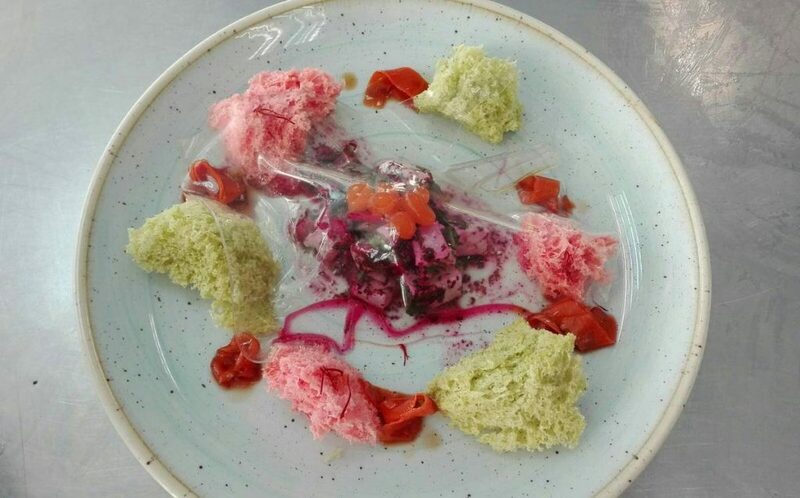 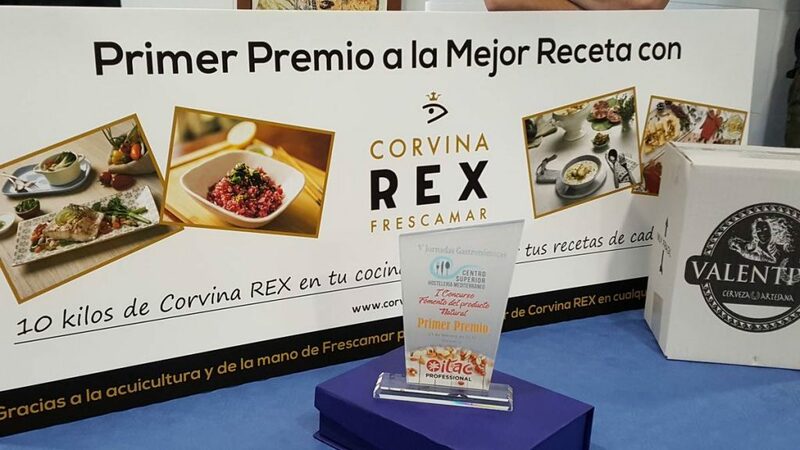 Under this original name, Víctor Cuenca, showed an outpouring of his skills and good taste with his Japanese ceviche of Corvina REX, counting on the inestimable help of Guillermo Magro. 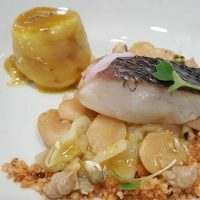 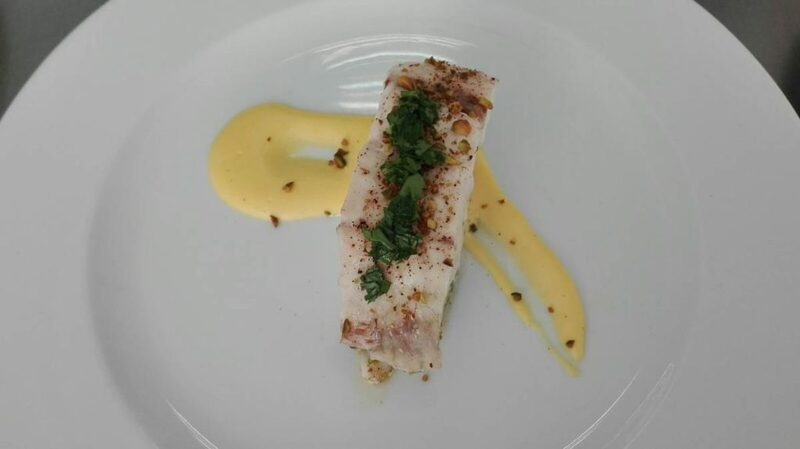 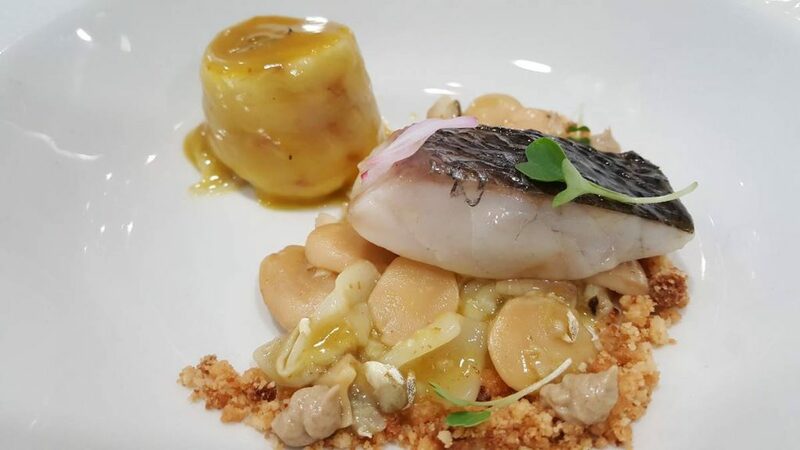 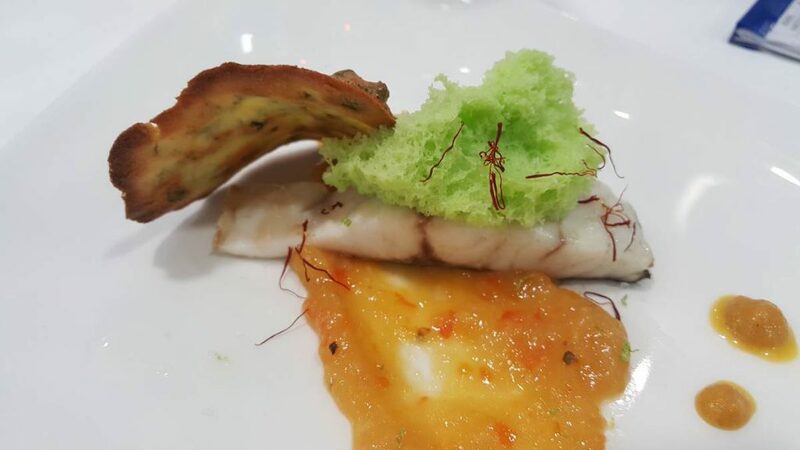 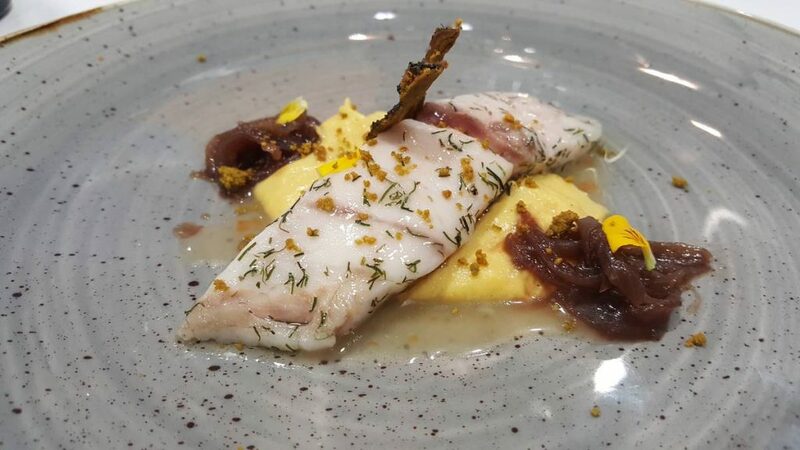 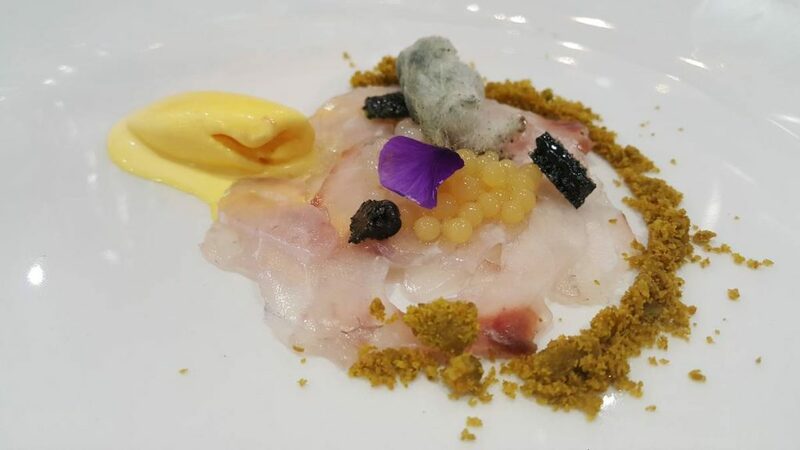 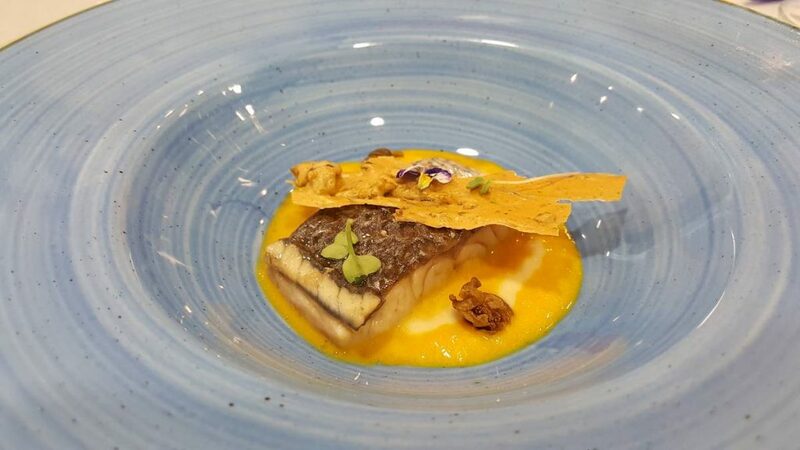 In Valencia Andrés Rengel got the highest score with his Royal Corvina REX, Saffron Bouillabaisse and Almond Crumbs. 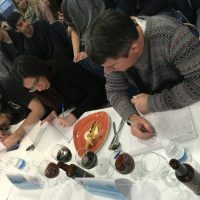 Another feast for the senses that captivated the demanding jury. 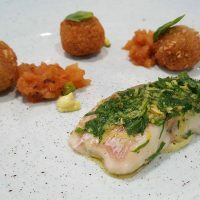 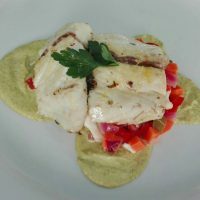 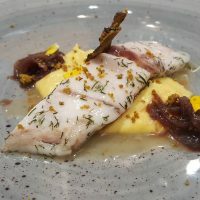 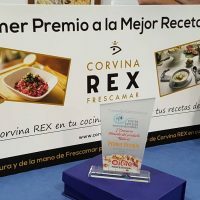 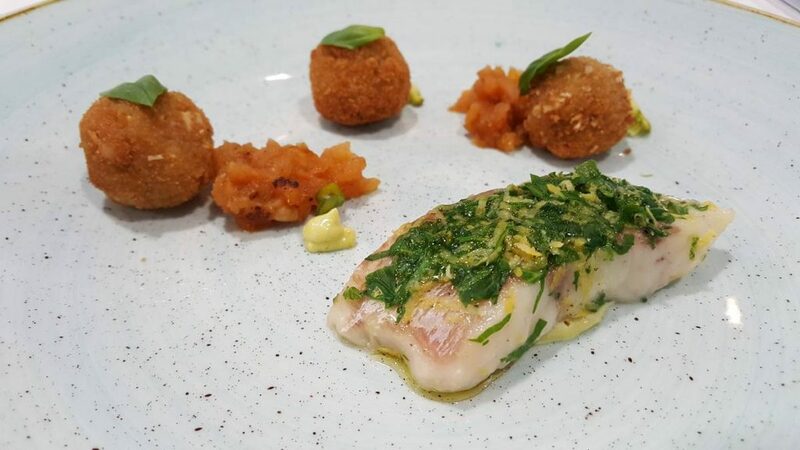 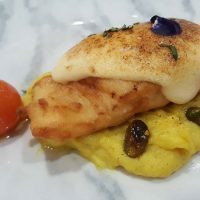 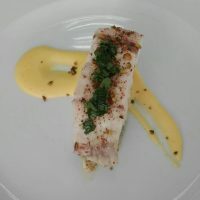 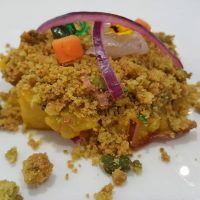 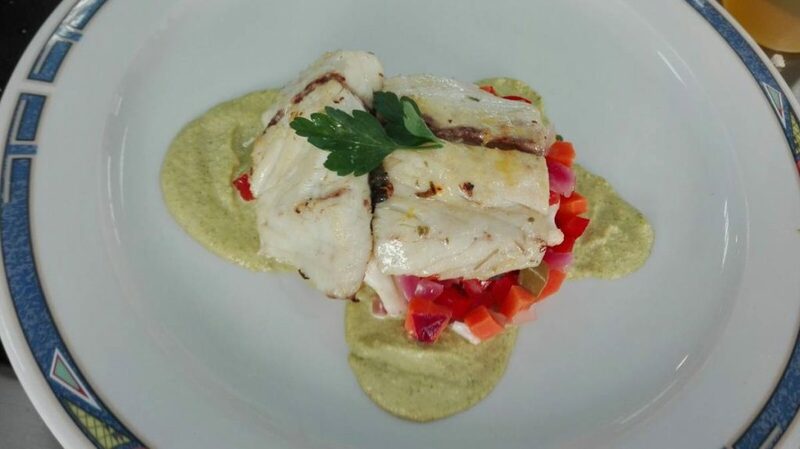 The authors of these two dishes, who obtained the First Prize in their respective centers, will be able to enjoy four home deliveries of Corvina REX, with maximum freshness, to inspire their recipes from the next seasons. 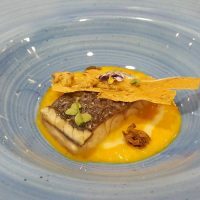 Helena Simón and her Corvina Soup REX Macerated with Saffron with Phillo Coral, Crunchy Pistachios and Beer Gelés (Segundo Premio), José Luis Peralta and his Steamed Marinated Corvina REX, Saffron Arancini Citrus-Bitter and Pistachio Mayonnaise (Tercer Premio) y Rafa Berrocal (Innovation Award) with his dish Sea and Earth. 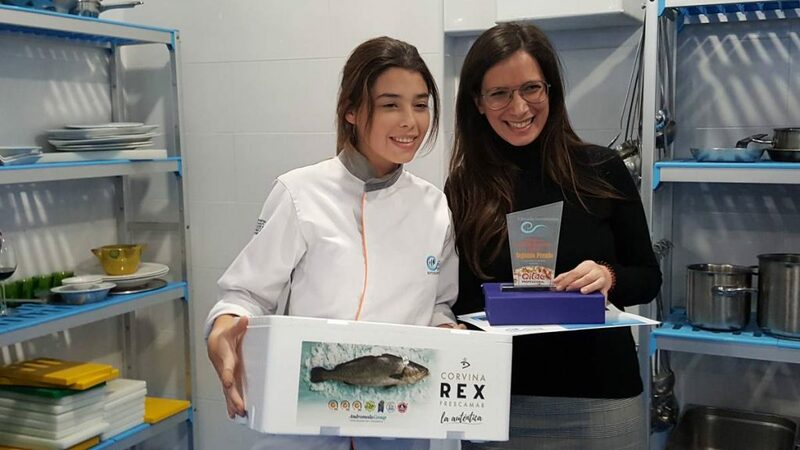 Patricia Zorrilla (helped by Gabriel Leo) with her Corvina REX in Almond Coat with Blueberry Sauce, Saffron and Almond Crunch (Segundo Premio), Sofía Benavides (helped by Aina Moreno) with her Corvina Coconut covered REX (Tercer Premio) and Jorge García (helped by José Luis Sanz) with his warm Ceviche with Banana Cream (Innovation Award). 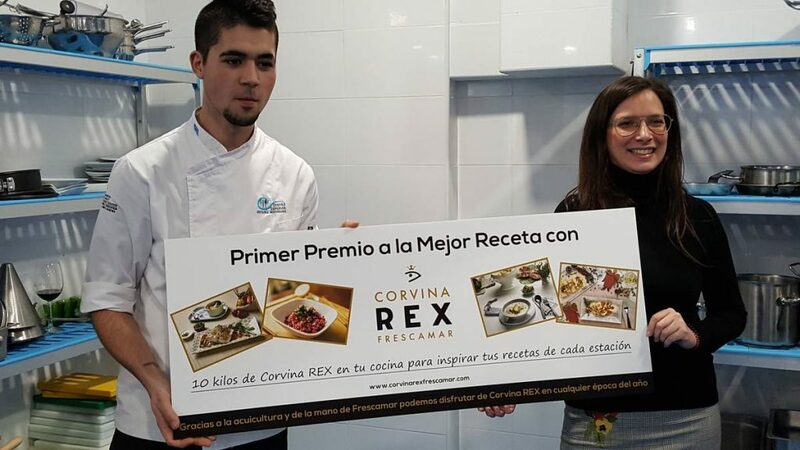 Truly culinary works of art, all of which received different set of gifts from REX and from the rest of the sponsors. 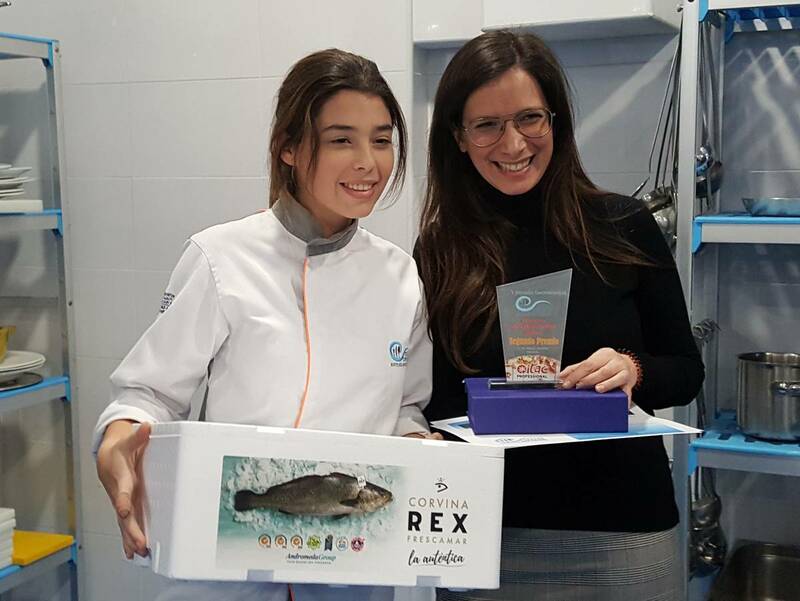 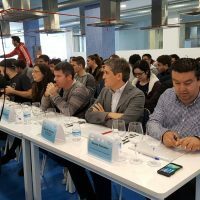 During the sessions, with the aim to introduce its flagship product to future promises, Frescamar gave a complete masterclass in both centers in which, along with an explanation of Corvina REX’s qualities and its origin from our coasts, the company offered a live cut masterful demonstration. 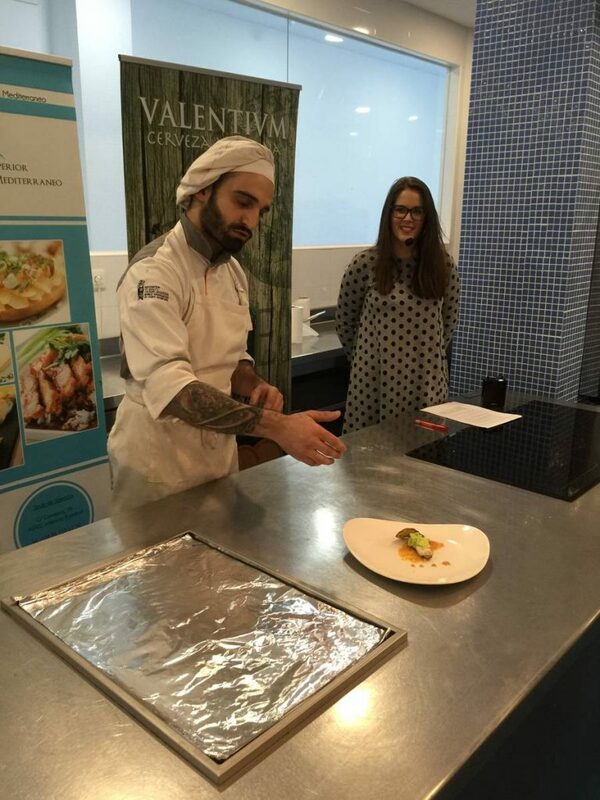 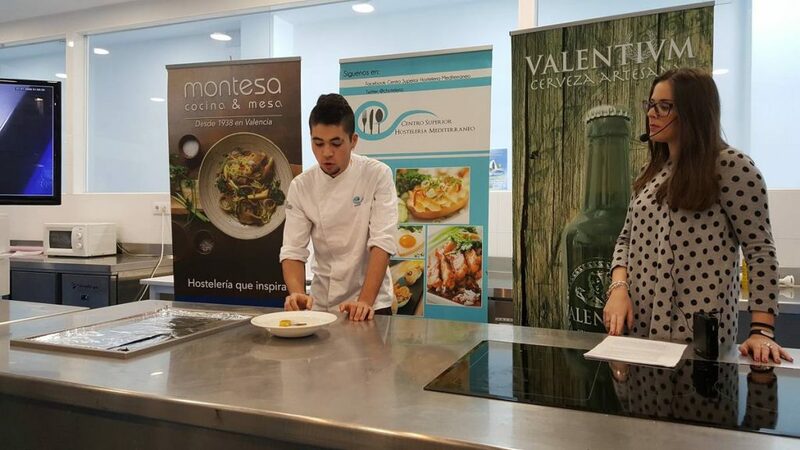 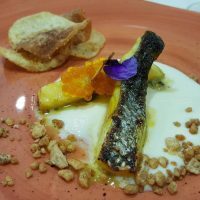 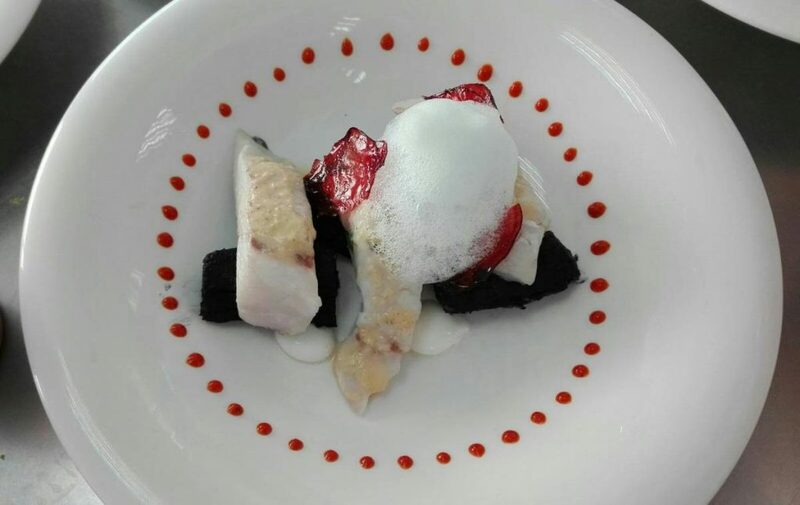 In the case of Valencia, this session was enriched by a show cooking by Alejandro Ordiñana, head chef of Fumiferro and former student of the school who showed how tasty Corvina REX can also be when grilled.